While there are similarities, it is important to hear the distinct story of each Native people group around us. Then the LORD said to Cain, “Where is Abel your brother?” And he said, “I do not know. Am I my brother’s keeper?” He said, “What have you done? What Should I Call Them? This is one of the most frequent questions we hear from folks intimidated to interact with Native people. These thresholds are a supplemental perspective rather than a complete reworking of the overall concepts of the 5 thresholds. Can I Hang a Poster? A "how-to" script for approaching a Native leader or administrator in a good way. Start Something Native, Ambition18 version, for printing. Individual articles are available in the Start Something Native resource section. 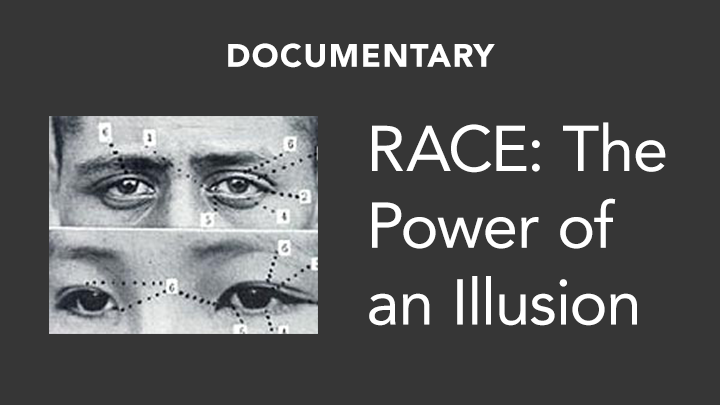 Stream the California Newsreel documentary, "RACE: The Power of an Illusion" online. Use the film discussion guide to have deeper conversations at large group or in small groups.